420 College cannabis career training courses are designed to assist in Employee Training & Staffing. Our courses offer in detail material aimed to assist industry workers in laws, regulations, procedures and more! Certification(s) will be available after completion of courses. 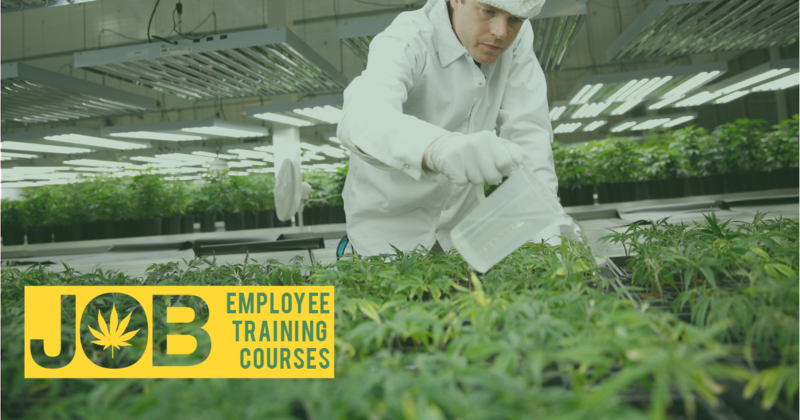 We provide job training for those who seek to find employment in the cannabis industry and help train qualified employees for businesses that are looking for qualified employees. For employers, we offer recruitment services and help with workforce education and training needs. For job seekers, we will train you based on your career choice, and after completion of the training course, we will assist you with job placement. Our services are available to all and are made possible through implementation of MAUCRSA. Our customized job training solutions are built to suit your business needs. If you already have a permit or you are in the process of getting your permit, we can assist you recruitment of qualified individuals seeking to get jobs in the cannabis industry. Complying with the California’s Cannabis Business & Professions Codes, we aim to provide the top tier job training for your staffing needs.